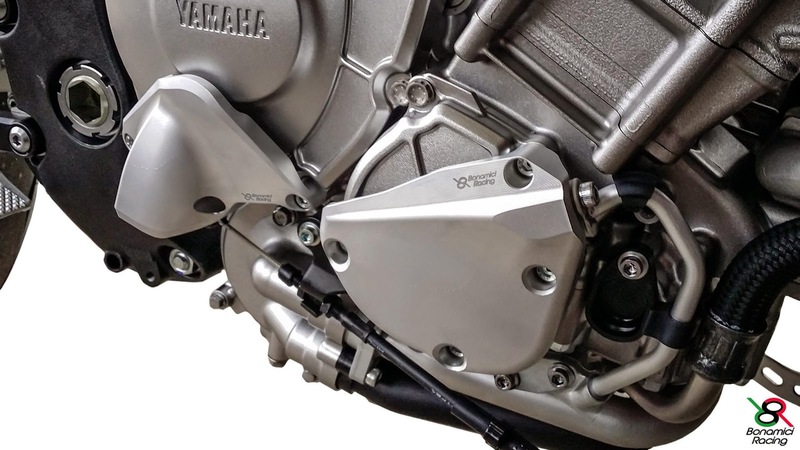 Engine Cover Protections for the new Yamaha YZF R1 2015. 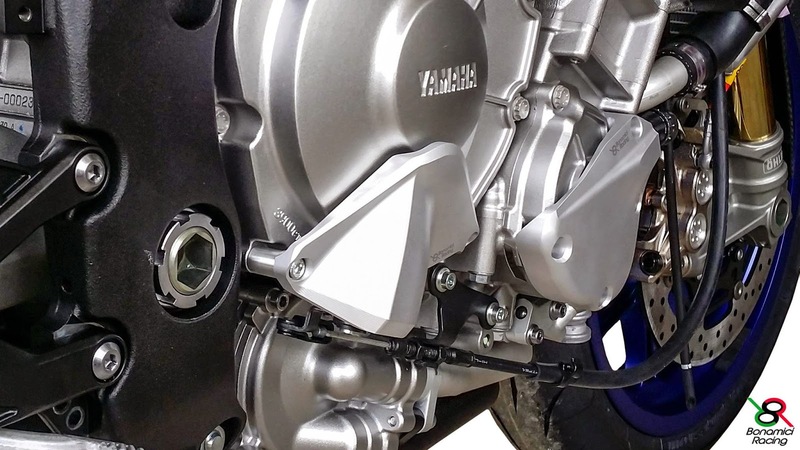 The Bonamici Racing designs and manufactures engine cover protections for most sport bikes currently on the market, the latest news are the kit for the new Yamaha YZF R1 2015. 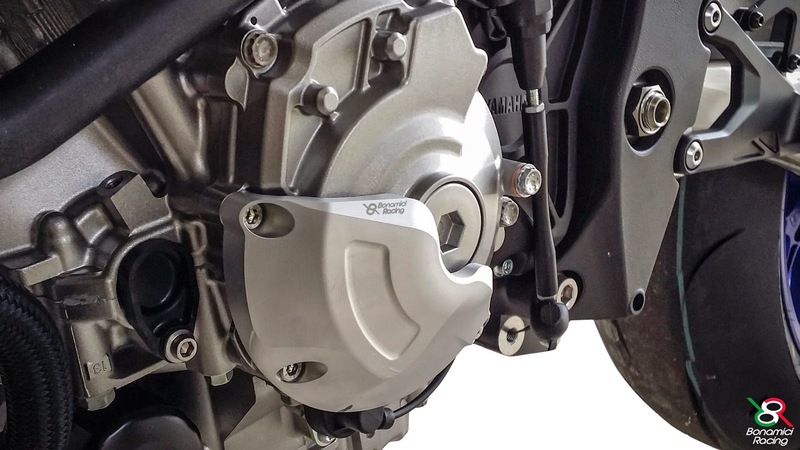 Made from Aluminum 70/75 billet with CNC technology, the Bonamici Racing engine cover protections are robust and effective, protecting the engine better in the event of a fall. 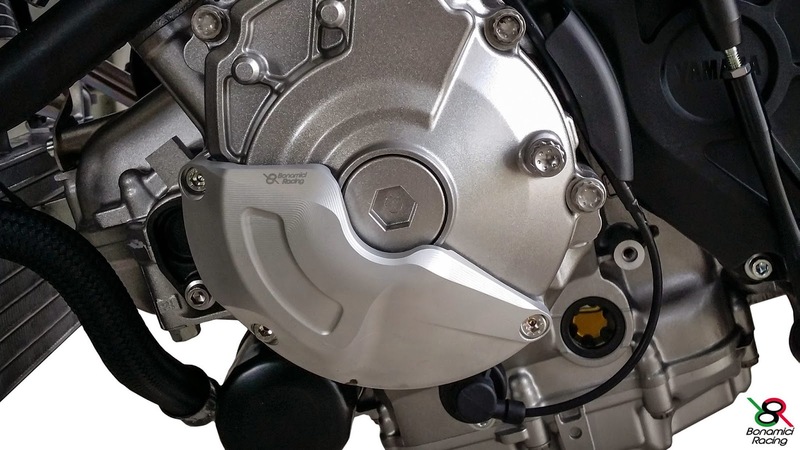 The kit engine cover protections for the new Yamaha YZF R1 2015 is available anodized in black color. For order and inquiry, please email us at info@sbkmotoworks.com. We ship worldwide.